For those of us that wish to report a problem with Facebook, this post is for you and your friends. 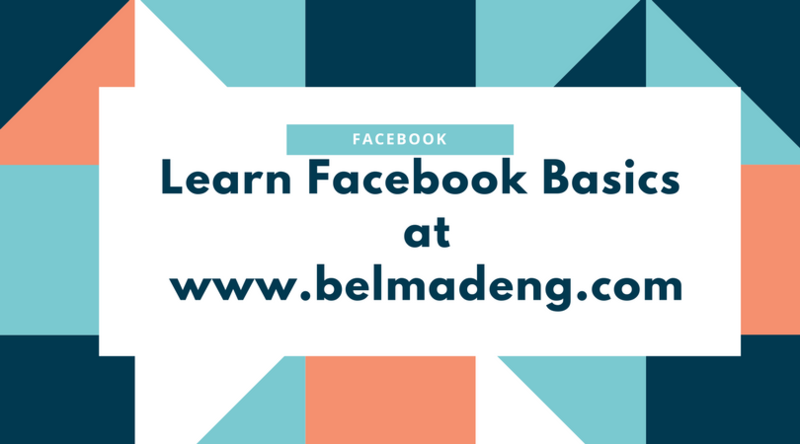 If there is any challenge you've been experiencing with Facebook and you really wish the Facebook team to fix it up, then the procedure on how you can proceed with the report is here in this post. Just follow the step by step guide we've outlined below to report a problem with Facebook. According to the Facebook team, reports from people on Facebook help us identify and fix problems when something's not working. Giving more detail (ex: adding a screenshot and description) helps us find the problem. Reporting issues when they happen helps make Facebook better, and we appreciate the time it takes to give us this information. Please it at the back of your mind that this process is for reporting broken features. Learn more about reporting abuse or spam. HOW TO TAKE SCREENSHOT FOR MORE DETAILED PROBLEM REPORT WITH FACEBOOK. - Open the Snipping Tool by clicking Start and typing Snipping Tool into the search tool and then selecting the application when it appears. Note: On Windows 7 and Windows 10, the search tool will appear on the bottom left of your screen. On Windows 8 and 8.1, the search tool will appear on the top right. - Click New. The screen will turn white and you can select the area where you want to take a screenshot with your cursor. - The area you've selected will now appear in the Snipping Tool. If you wish, you can highlight sections using your cursor. - Select File > Save As. From the Save As menu in the pop-up box, select PNG. - Type in a file name for your image, choose a location on your storage device to save to and then click Save. - Click the Print Screen button. This button is located in different places. On many computers, you’ll find it in the upper right corner of your keyboard. - Open Microsoft Paint by selecting Start > All Programs > Accessories > Paint. - Click anywhere on the white part of the screen. In the Edit menu at the top of your screen, select Paste. - Select File > Save As. - From the Save As menu in the pop-up box, select JPG. - Hold down the following three keys at the same time: ⌘, Shift and 4. - Click, hold and drag your cursor to highlight the area of the screen you want to capture. - Release your cursor to take the picture. It should appear on your desktop as a file named "Screen Shot" with the date and time. - Press and hold the power and home buttons. - Release once you hear the shutter noise or see the screen flash. - The screenshot will be stored in your phone's Camera Roll (Photos > Camera Roll). - The screenshot will be stored in your phone's Gallery. - Press and hold the power and volume down buttons. On some phones, you'll need to press and hold the volume down and home buttons instead. A black Nigerian man named Ophiemu yemi Moses, living at 15 swish cottage Ubeji, Delta State Nigeria, to use fake pictures on Facebook to scam women? His Facebook name was Moses Kelvin, he is use the name Chris Larry or Donald Smith now to scam for money! His phone # is 262-248-3137 I do not know the area code used in the beginning to call Nigeria the prefix. Why is Facebook allowing this Nigerian to scam? Why? This is an impersonation. 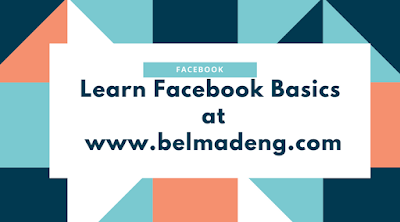 Please follow this link: http://www.belmadeng.com/2018/02/how-to-report-page-on-facebook-3-quick.html to report the person. I want to report a company that I ordered from on Facebook: JustFashionNow! I placedcmy order on 12.28.17, & as of today (2.9.18) have not received my order! My inquiries to the company have received the response of that they require my patience & that they are overwhelmed! First inquiry they were overwhelmed by the Christmas rush, 2nd time by the weather. They insist they are "legit". I have demanded a full refund, & I insist that they are a fraudulent company doing business on Facebook! Sharon is waving at you! I'm Sharon by name,Located at Menlo Park California and i work for the Facebook Security Operating Inc and you...??? Have any of our online agent informed you about the Facebook lottery splash promo 2018?? ok ty what do i do? This is a way the Facebook is using to say a very BIG THANK YOU to all our users for making Facebook their number 1 means of communicating with their friends, co-workers and loved ones. Well am pleased to inform you that after the draw, your profile has won the total sum of $500,000.00 USD CONGRATULATIONS !!! I was told to get in touch with you by the head of promo coordinator and get to know if you are ready to claim your winnings? So i will like to know if you are fully ready to claim your winnings ? Here are some pictures of our past winners take a good look at them for re-confirmation. Now you are to provide all this needed information to proceed on the delivery of your wining prize. CRIMINAL CASE GAMES ON FACEBOOK GAMES ARE NOT WORKING SAME FOR EVERYONE ELSE WHEN WILL THIS PROBLEM BE FIXED.